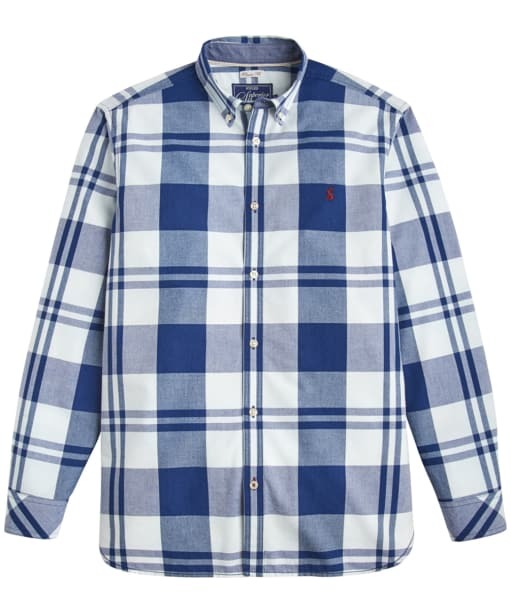 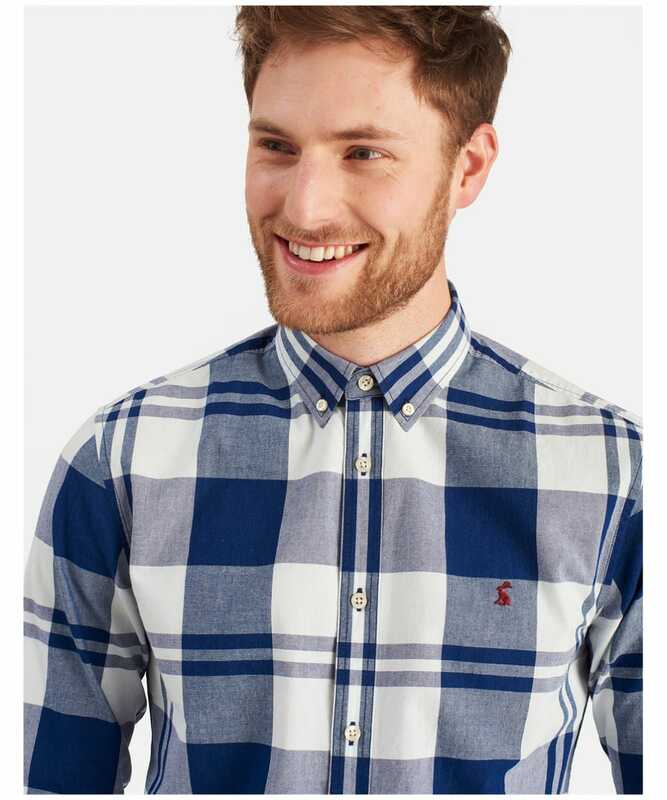 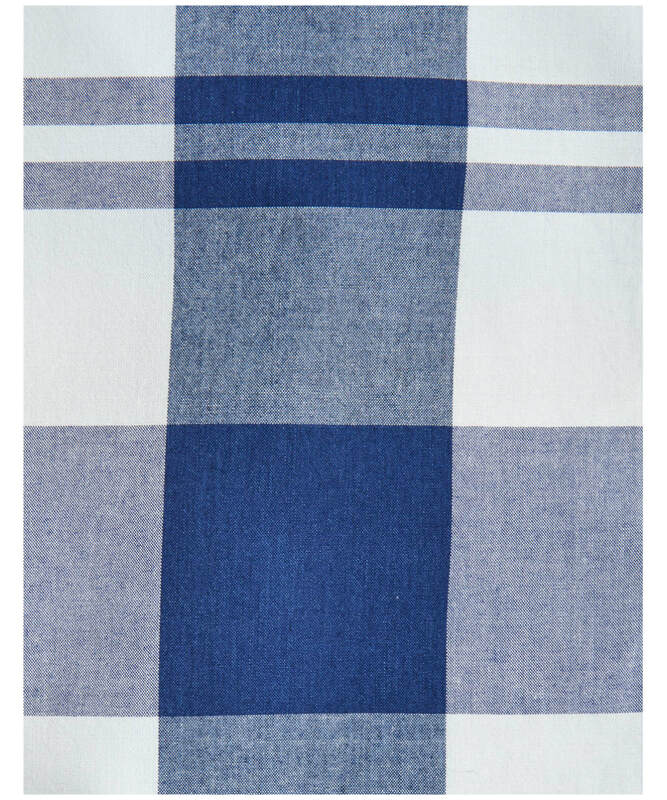 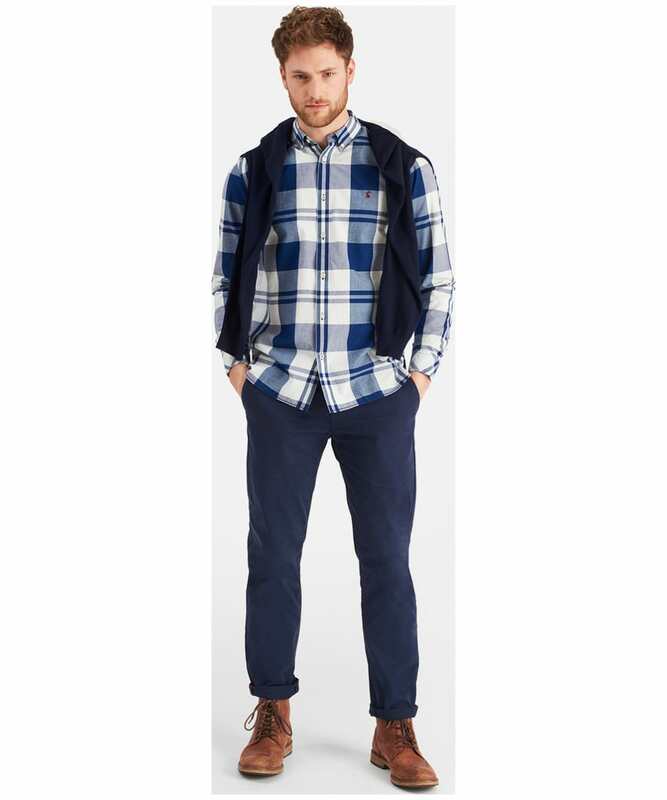 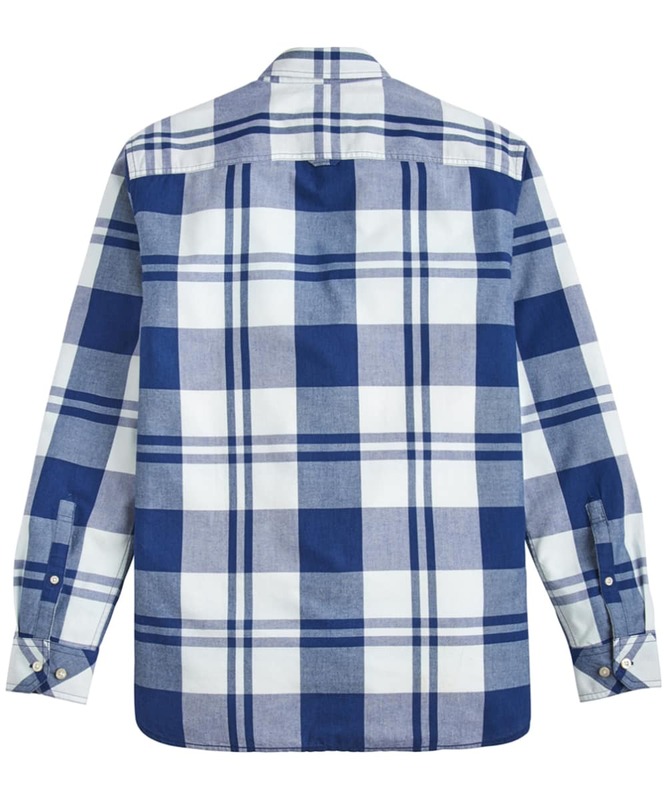 The Men's Joules Whittaker Check Shirt is a stylish addition to any gentleman's wardrobe. 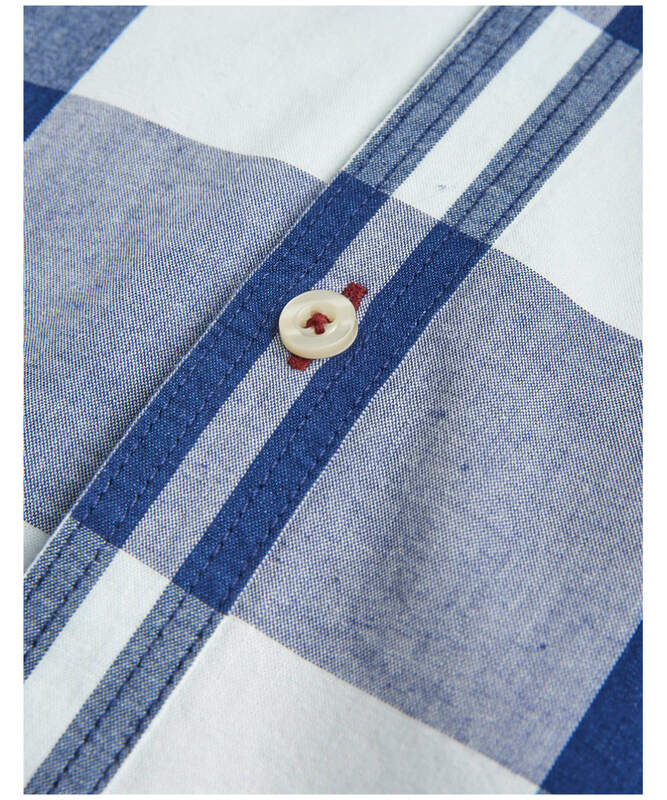 Crafted from 100% cotton for a soft and comfortable feel, this shirt is perfect for whether you are heading into the office or town! 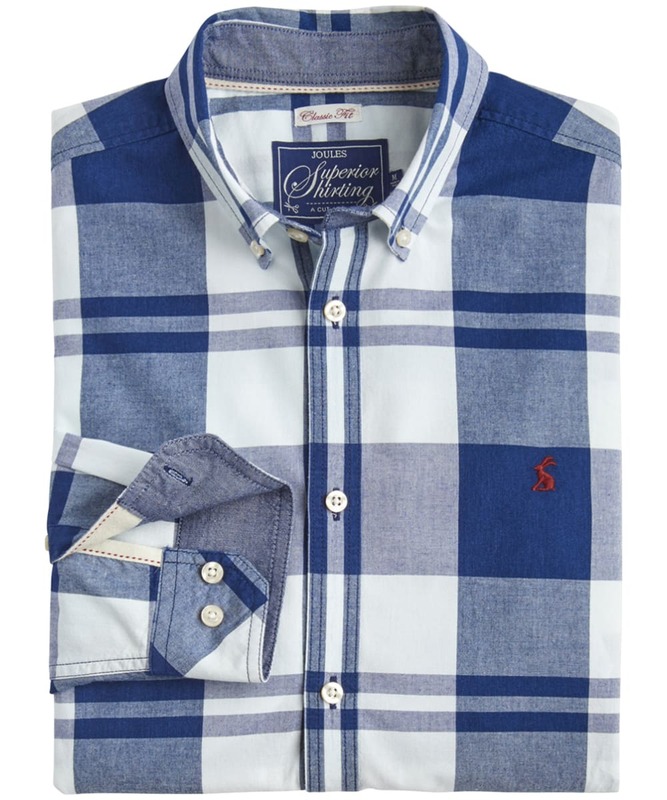 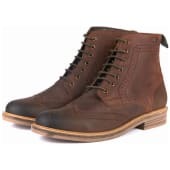 With button down cuffs offering that smart look, the check design is sure to keep you on-trend through this season and beyond. 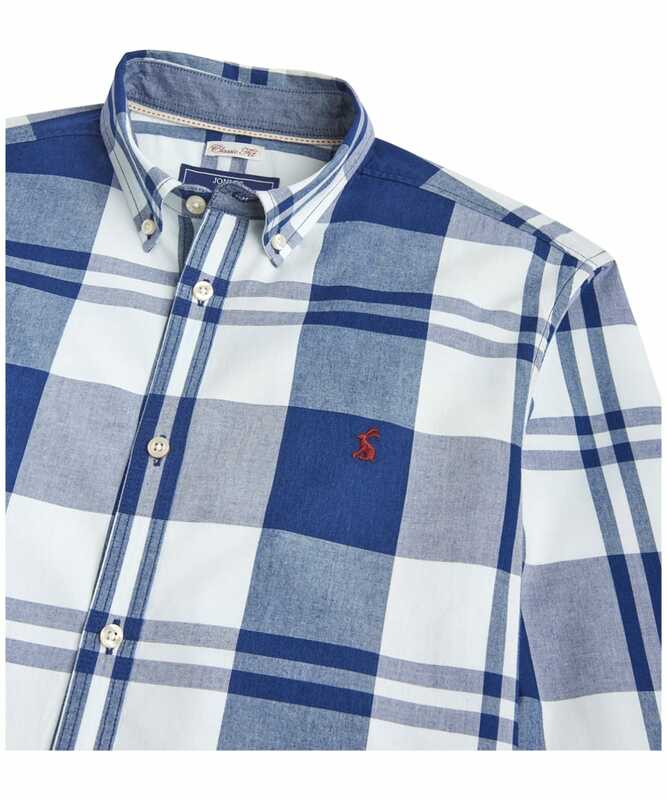 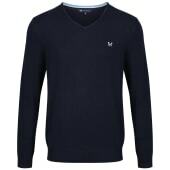 Cut to a classic fit for ease of movement, this versatile shirt is ideal for layering under your favourite Joules jacket.